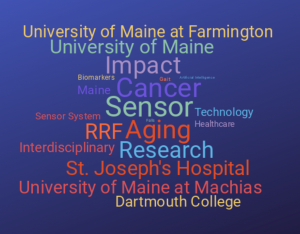 This program requires three or more full time UMaine faculty to work together on a health and life sciences research pilot project that will generate preliminary data/proof of concept results leading to a submission to NIH by June 30, 2020. A limited number of twelve month projects with budgets of up to $60K will be selected and project performance periods will span March 1, 2019 to February 28, 2020. 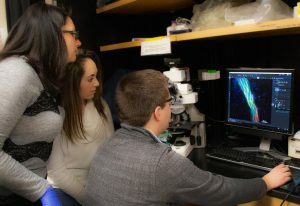 Applicants will describe their proposed pilot study in a three page concept paper, include a budget and justification, as well as NIH biosketches from the faculty team. Applicants need to articulate in their concept papers specific NIH programs that will be pursued and by when. Allowable budget items include: summer salary/fringe, student employment support, and research supplies. Application deadline is January 22, 2019. 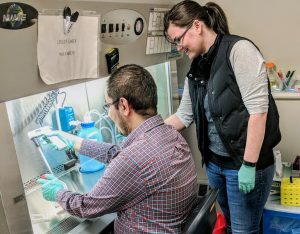 This program will provide up to $100K to support research infrastructure needs that will increase UMaine’s ability to compete in and attract NIH funding. Eligible applicants include faculty and professional staff at UMaine. 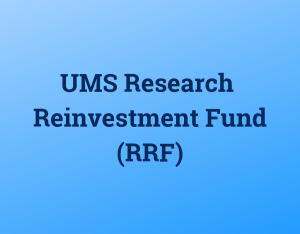 Equipment and instrumentation purchased via this funding mechanism will automatically be affiliated with UMaine’s Coordinated Operating Research Entities (CORE) program. Requests of over $100K will be considered with the understanding that applicants will secure matching funds from other sources, including industry partners, external users, and non-university funding sources. A limited number of six month projects will be selected and project start dates are anticipated to be March 1, 2019. Writing groups for USDA, NSF, and NIH grants will commence during the academic year in preparation for common grant due dates. If you need assistance with specific grant training, please contact Jason Charland. 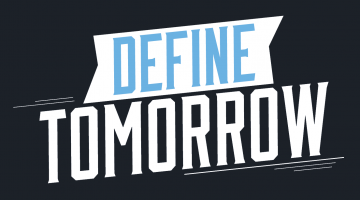 Information about how to apply can be found on UMaine’s InfoReady grant review portal.